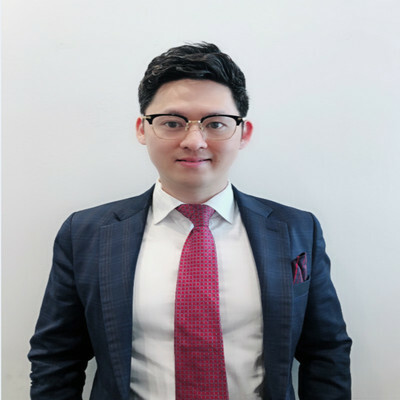 Jeffrey Li works for the team at Midland City Property Group located at Suite 407, Level 4, 405-411 Sussex Street, Sydney NSW 2000. Jeffrey has recently sold 16 properties, and currently has 68 listings for sale. Jeffrey's current listings and recent sales can be viewed below. To talk about your local property needs, get in touch with Jeffrey.